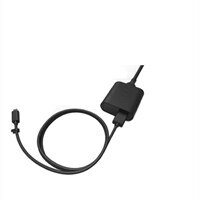 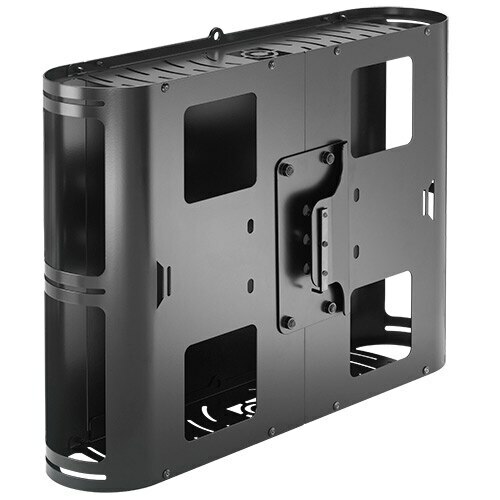 3M - Command Strips Round Cord Hanging Clips - Cord Clip - Clear - 4 Pack 17017CLRES MMM17017CLRES pg.725. 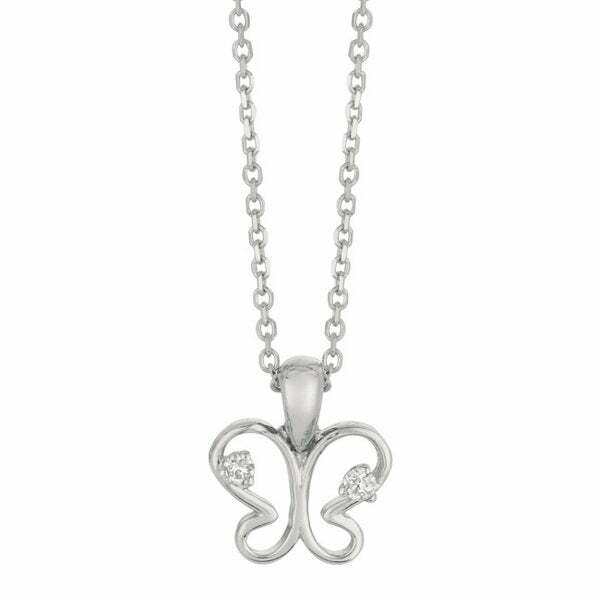 Generic - Molly and Emma Sterling Silver Children&apos;s CZ This sterling silver pendant by Molly and Emma features a beautiful butterfly design adorned with round-cut clear cubic zirconia stones for a sparkling look. 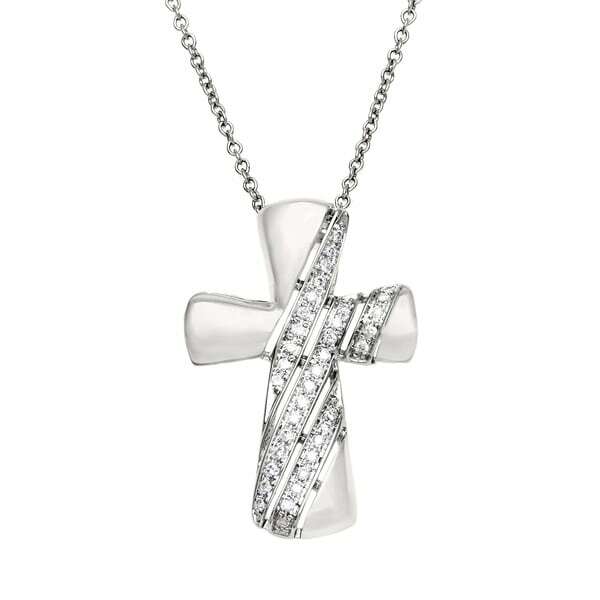 A 16-inch cable chain is included with this children&apos;s jewelry.
. - Julie Leah Sterling Silver Cross Necklace with Dia This attractive sideways-cross necklace features round white diamonds set in sterling silver. 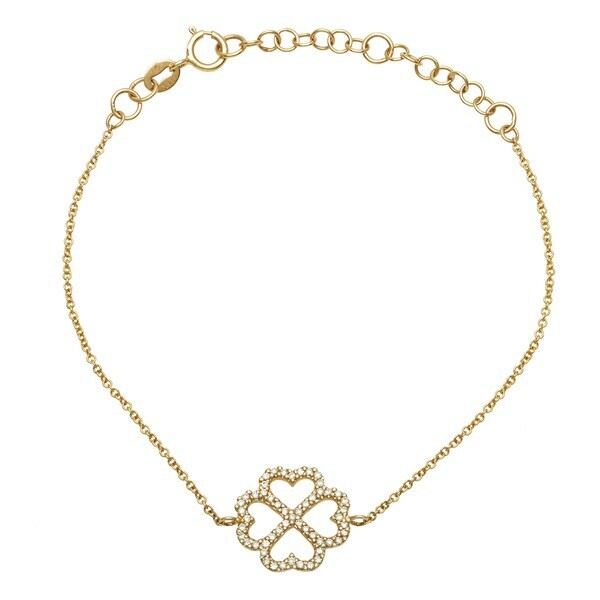 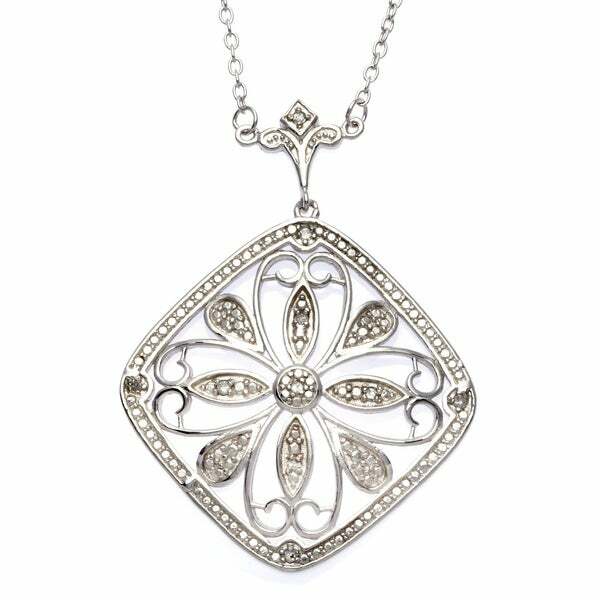 This pretty religious jewelry is hung on a cable chain and is secured with a spring ring clasp. 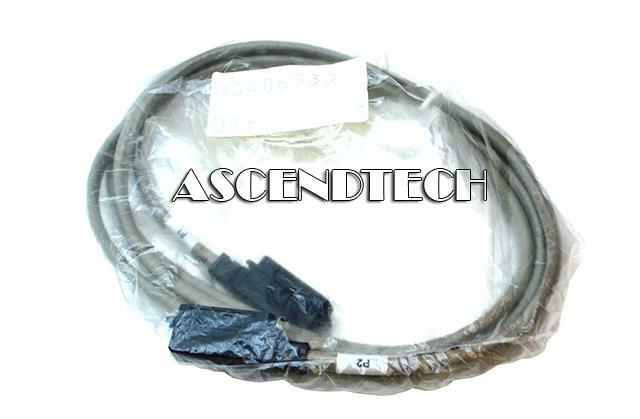 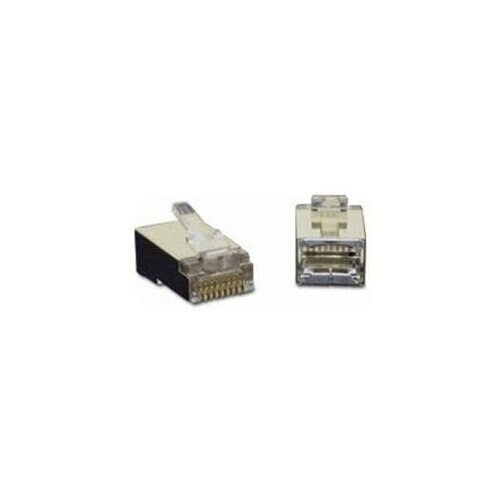 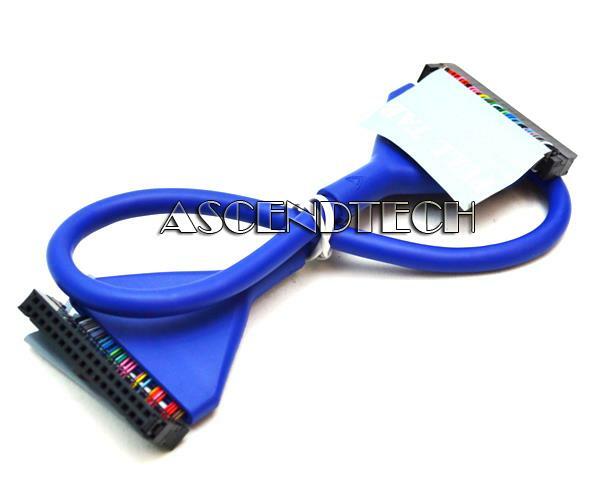 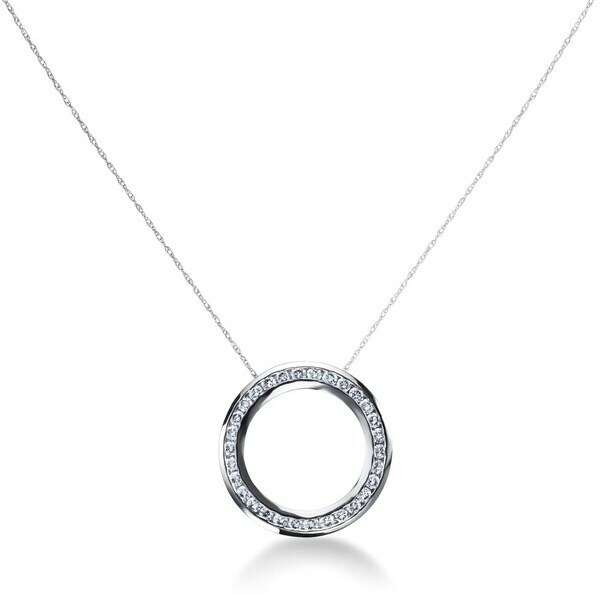 Nortel - NT8D85BF Genuine Original Nortel Meridian 36-pin 10ft Network to Receiver Round Telco Mail Cable NT8D85BF A0406537.
. - Sofia B 6 1/6 CT TW Morganite Silver Pendant Neckl This delightful necklace an oval-cut simulated morganite and round-cut cubic zirconia gemstones set in rose plated silver. 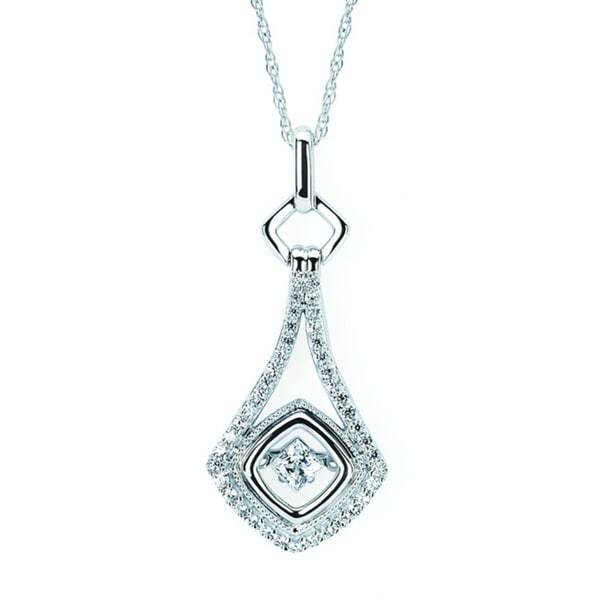 This glamorous pendant is hung on a cable chain and is secured with a spring ring clasp.
. - Sofia B 20 CT TW Morganite Sterling Silver Pendant This gorgeous necklace pear-cut morganite and round-cut cubic zirconia stones set in rose plated silver. 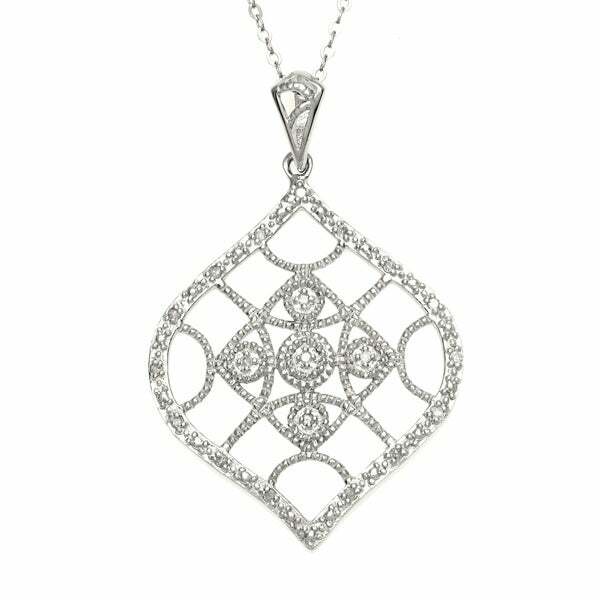 This fantastic pendant is hung on a cable chain and is secured with a spring ring clasp.
. - Sofia B 10 CT TW Morganite Rose-Plated Sterling Si This extraordinary necklace an emerald-cut morganite and round-cut cubic zirconia stones set in rose plated silver. 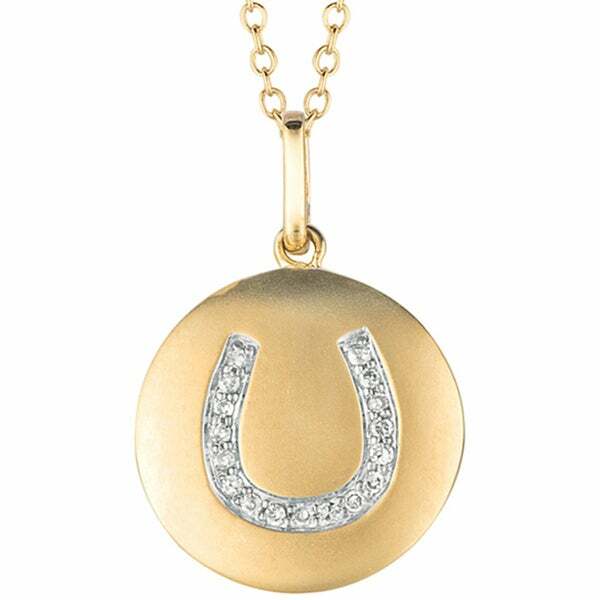 This fantastic pendant is hung on a cable chain and is secure with a spring ring clasp. 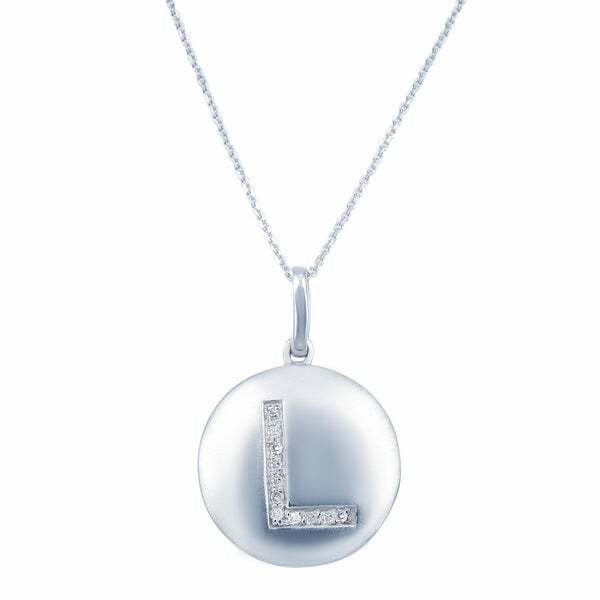 House Brand - Icz Stonez Sterling Silver Blue and White Cubic Zi This stylish necklace features two pear and round-cut tanzanitecubic zirconia framed by dazzling round white cubic zirconia. 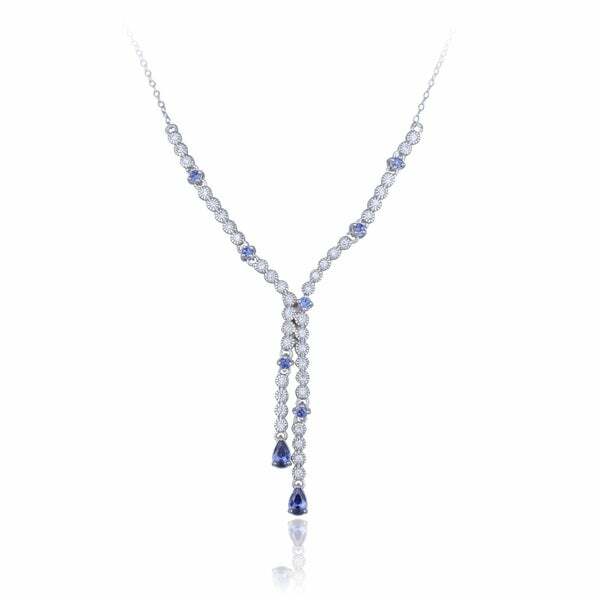 Thehighly polished necklace comes with an 18-inch cable chain andsecures with a spring ring clasp.
. - Sofia B Sterling Silver Necklace with Sapphire Acc This pretty bar necklace from round-cut white sapphire gemstone set in sterling silver. 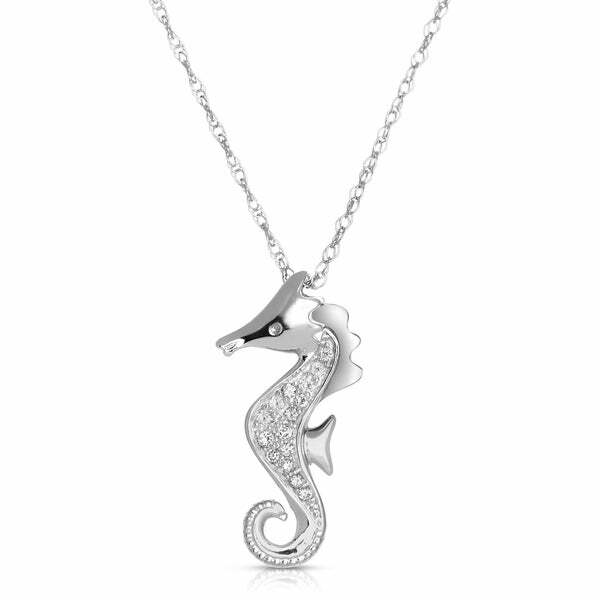 This graceful cable chain jewelry is secure with a lobster clasp.
. - Julie Leah Sterling Silver Heart Pendant Necklace This fantastic pendant features round-cut white diamonds set in two-tone silver. 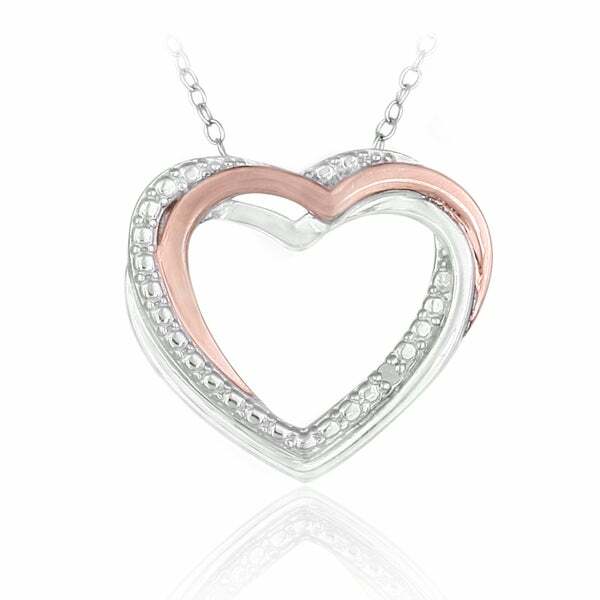 This vibrant heart pendant is hung on an 18 inch cable chain and is secured with a spring ring clasp.
. - 1/5 CT TGW Created White Sapphire Silver Chain Bra This pretty bracelet features created white sapphire gemstones set in heart charms in a sterling silver round cable chain setting. 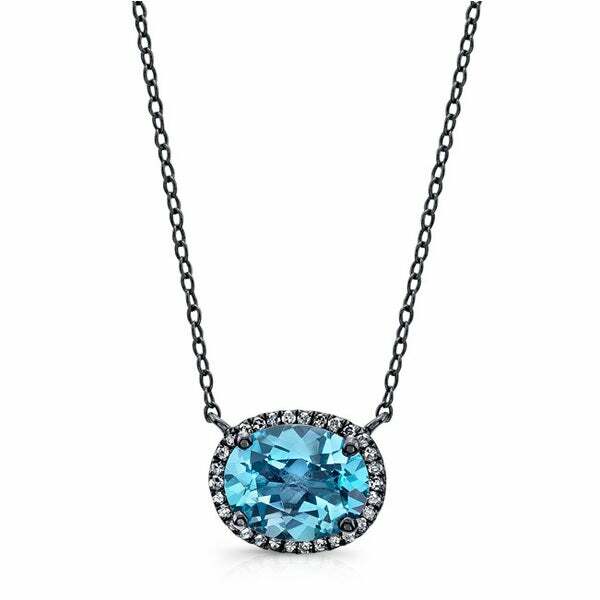 This lovely piece is secured with a lobster clasp.
. - Sofia B 1/2 CT TW Topaz Sterling Silver Necklace This attractive bar necklace round-cut sky blue topaz gemstone set in sterling silver. 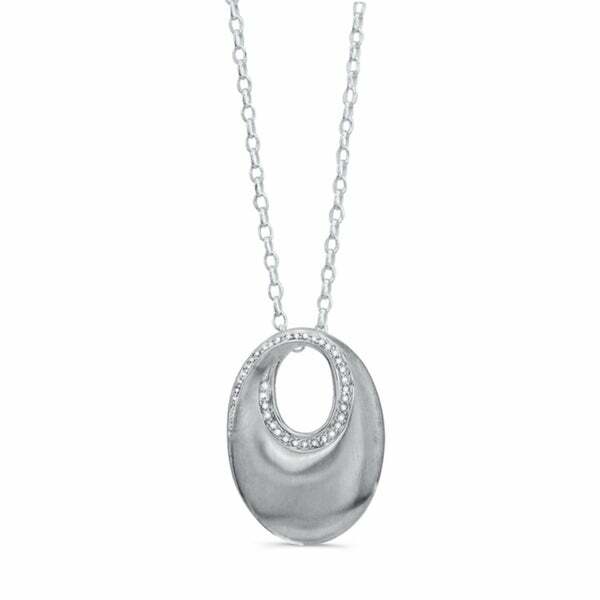 This marvelous cable chain jewelry is secure with a lobster clasp.
. - Michiko 9-9.5mm Black Tahitian Pearl Sterling Silv This exquisite pendant features a Tahitian drop black pearl adorned with round white diamonds set in sterling silver. 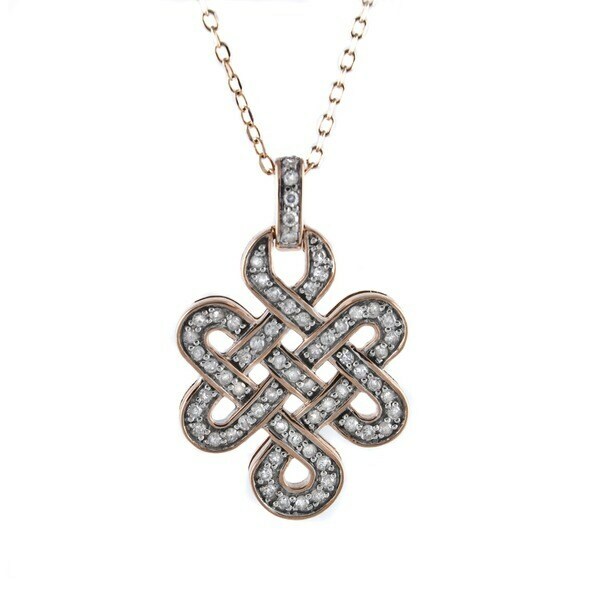 This stunning pendant is hung on a cable chain and is secured with a spring ring clasp.
. - 75 CT Faceted White Agate and Black Rutilated Quar This fancy link bracelet is made with round-cut faceted white agate and black rutilated quartz gemstone set in sterling silver. 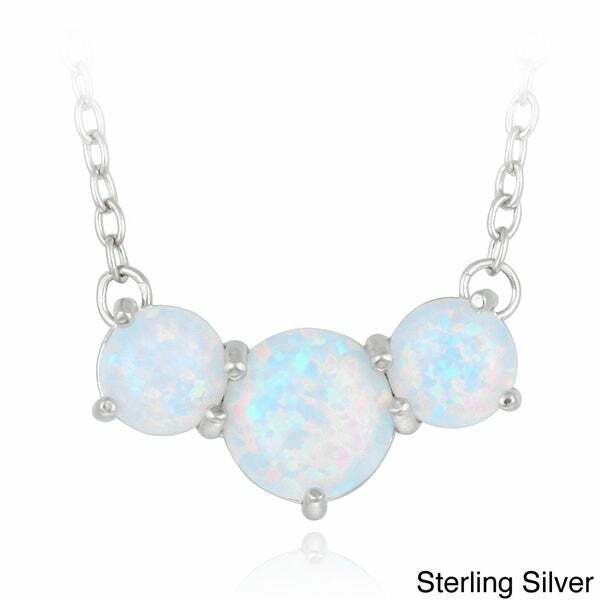 The cable chain bracelet is secured with lobster clasp and delights with high polished finished.
. - Sofia B 2 CT TW White Opal and Topaz Sterling Silv This marvelous pendant features an oval-cut opal center stone surrounded by a halo of round-cut white topaz side stones adorned with white diamond accents. 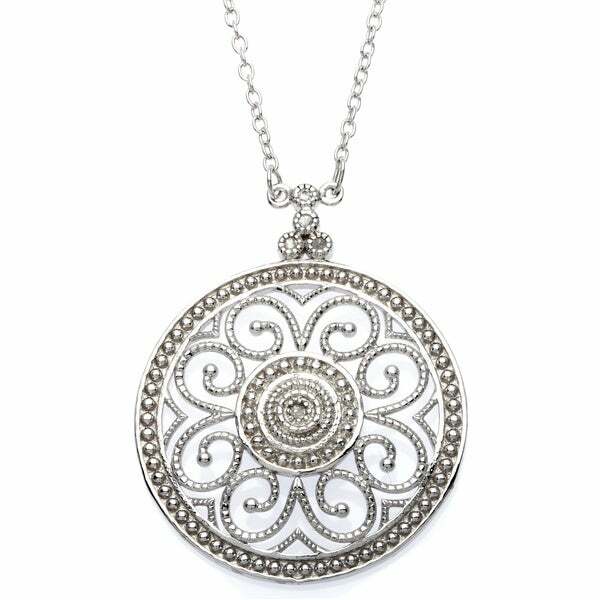 This charming sterling silver pendant is hung on a 18 inch cable chain.
. - Sofia B 9 CT TW Pink Opal Sterling Silver Necklace This beautiful pendant features a 9 carat Pink Opal gemstone with accenting diamonds is secured on a round cable chain with spring ring clasp closure.
. - Sofia B 2 CT TW Topaz Sterling Silver Pendant Neck This fabulous pendant features an octagon-cut sky blue topaz center stone adorned with round white diamond side stones set in sterling silver. 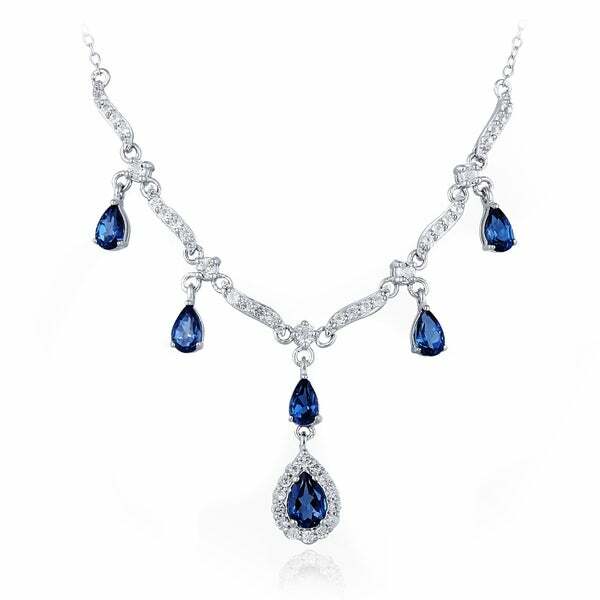 This lovely pendant is hung on a cable chain.
. - 1/5 CT TGW Created Blue Sapphire Silver Chain Brac This pretty bracelet features created blue sapphire gemstones set in heart charms in a sterling silver round cable chain setting. 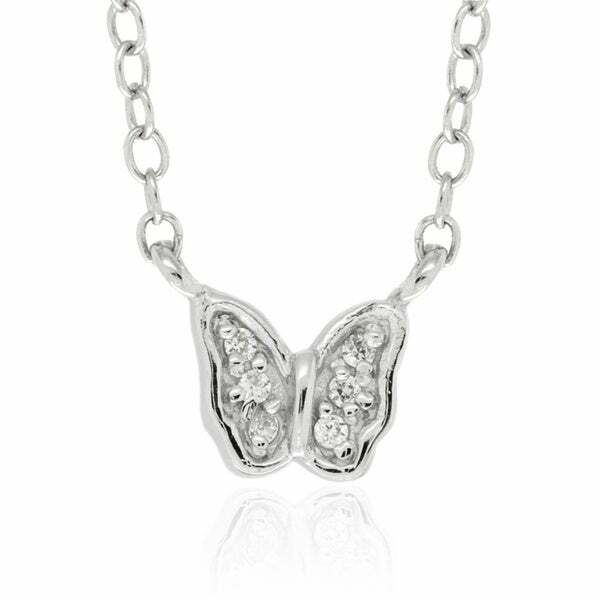 This lovely piece is secured with a lobster clasp.
. - Julie Leah Round Diamond Polished White Sterling S This dazzling pulse heart bracelet features round white diamonds set in sterling silver. 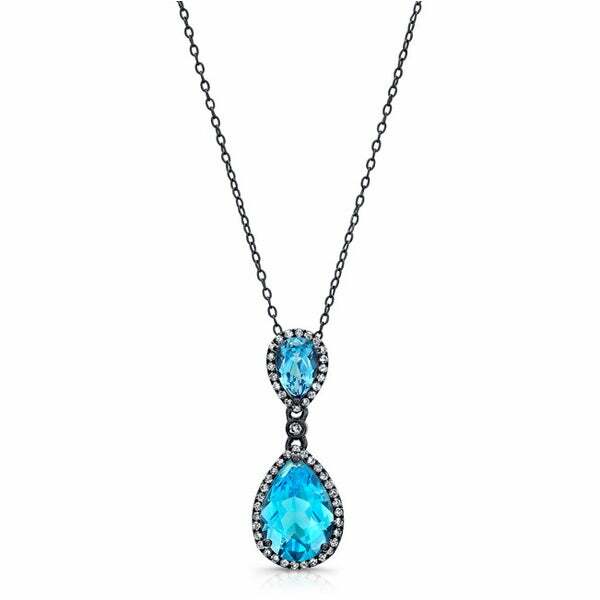 This elegant cable chain jewelry is secured with a spring ring clasp.
. - Sofia B 5 3/4 CT TW Sky Blue Topaz Sterling Silver This glistening pendant features an oval-cut sky blue topaz and round white diamonds set in sterling silver. 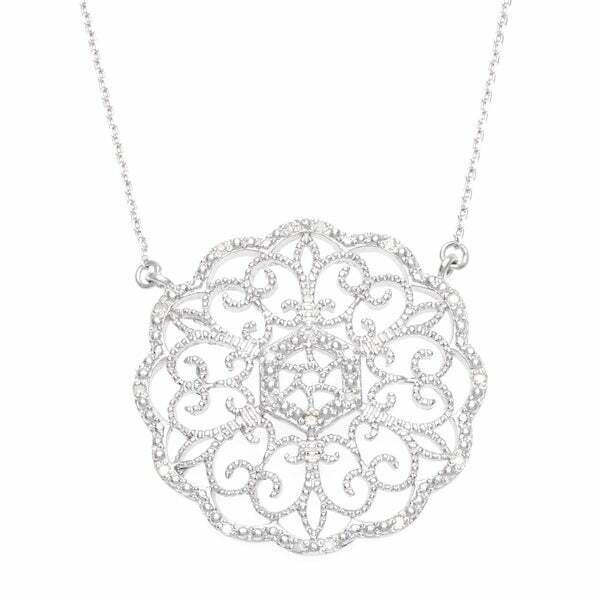 This pretty pendant is hung on a cable chain and is secured with a spring ring clasp.
. - Michiko White Pearl Sterling Silver Pendant Neckla This brilliant necklace features three 8-8.5 mm freshwater AA button white pearls and two round white diamonds set in sterling silver. 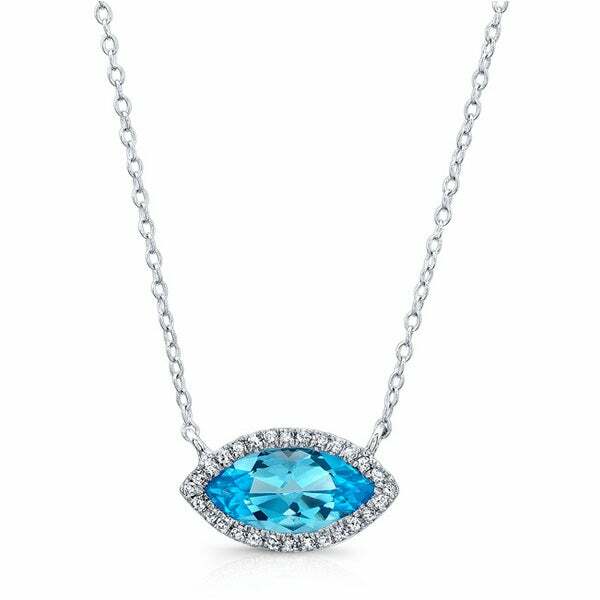 This charming pendant is hung on a cable chain and secures with a spring ring clasp.
. - Sofia B 1 2/3 CT TW Sky Blue Topaz Sterling Silver This fantastic pendant features a round-cut sky blue topaz and round white diamond set in sterling silver. 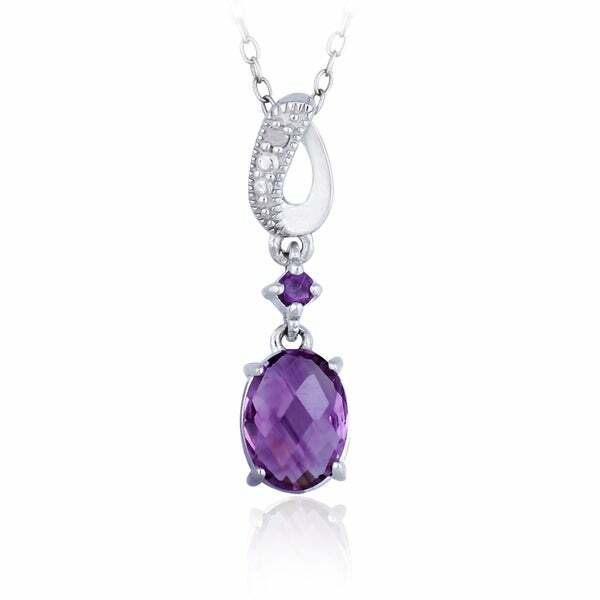 This lovely pendant is hung on an 18 inch cable chain secured with a spring ring clasp.
. - Sofia B 6 2/3 CT TW Amethyst and Sapphire Sterling This delightful necklace features a round-cut green amethyst and Synthetic white sapphires adorned with round white diamond accents set in sterling silver. 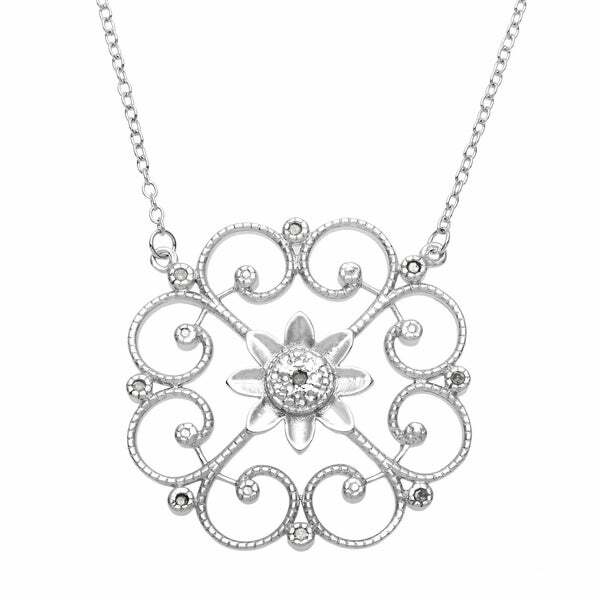 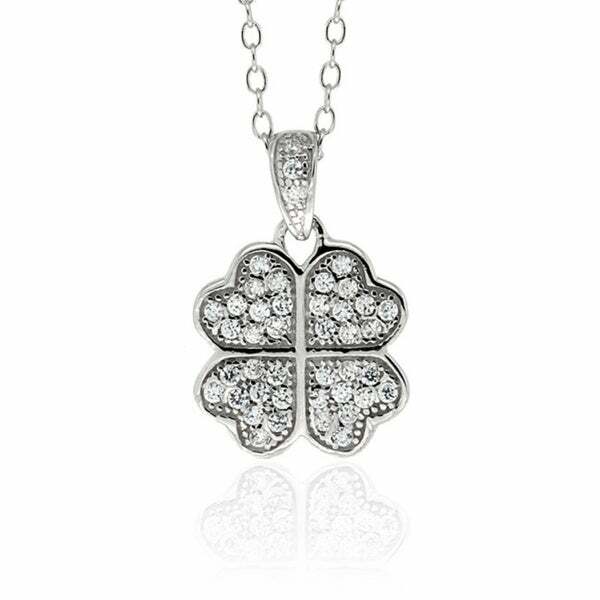 This gorgeous flower pendant is hung on a cable chain.
. - Julie Leah 1/10 CT TW Diamond Sterling Silver LOVE This love charm necklace round white diamonds set in sterling silver. 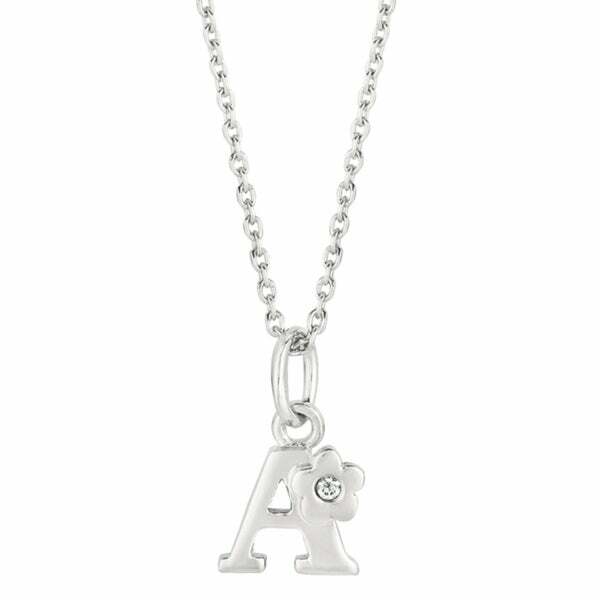 This lovely cable chain jewelry is secure with a spring ring clasp.
. - Julie Leah 1/10 CT TW Diamond Polished White Sterl This dazzling xoxo hug and kiss charm bracelet features round white diamonds set in sterling silver. 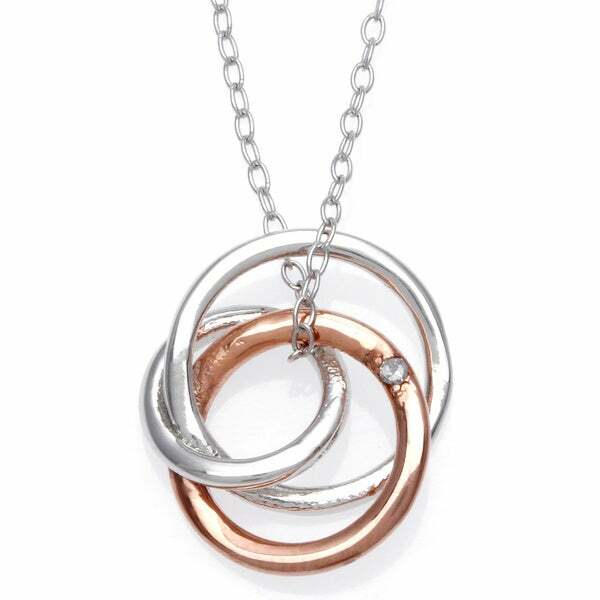 This gorgeous cable chain bracelet is secured with a lobster claw clasp.
. - 18K Rose Gold and Sterling Silver Oval and Circle Amazingly designed in superb 18K rose gold and sterling silver this pair of dangling earrings feature oval and round links in cable motif. 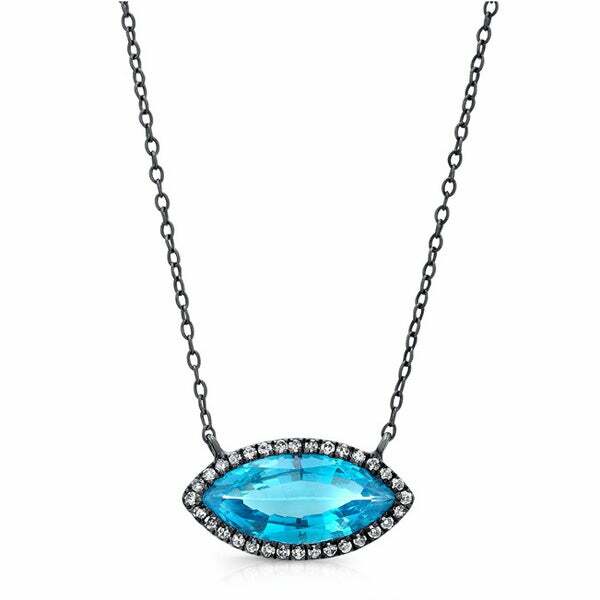 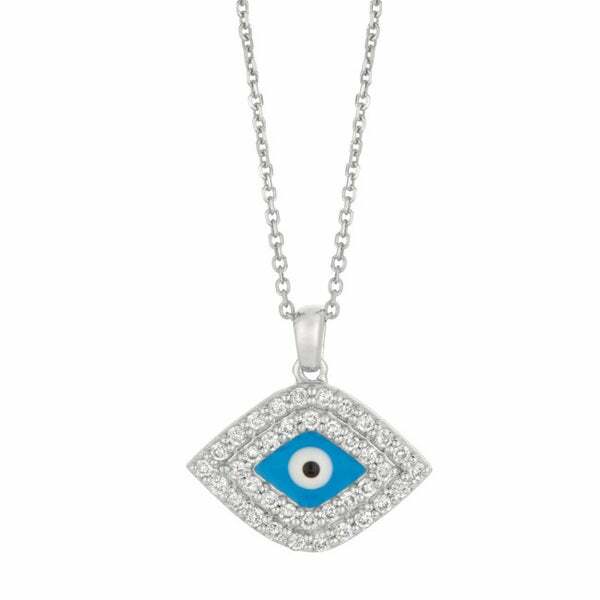 Highlighted by polished round chains these beauties come with french wire backs.
. - Sofia B 8 CT TW Blue Topaz Sterling Silver Pendant This stunning pendant features a cushion Checkerboard-cut sky blue topaz and round white diamonds set in sterling silver. 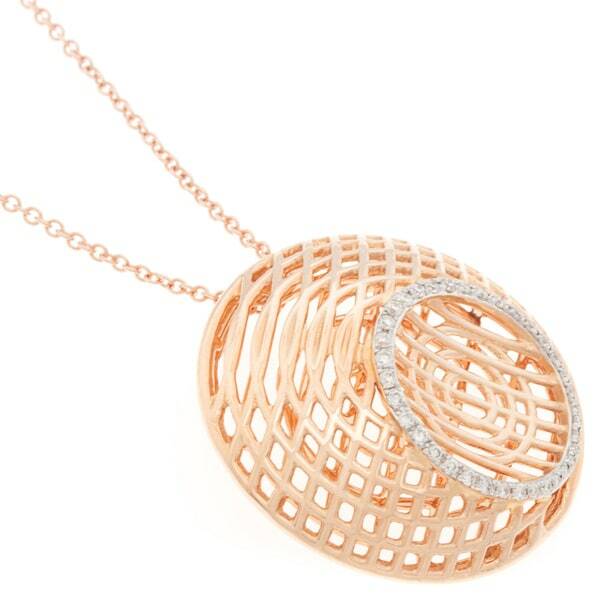 This pendant is hung on a cable chain and is secured with a spring ring clasp.
. - Sofia B 1 CT TW Morganite Rose-Plated Sterling Sil This delightful pendant features a round-cut morganite center stone adorned with round white diamond side stones set in rose plated silver. 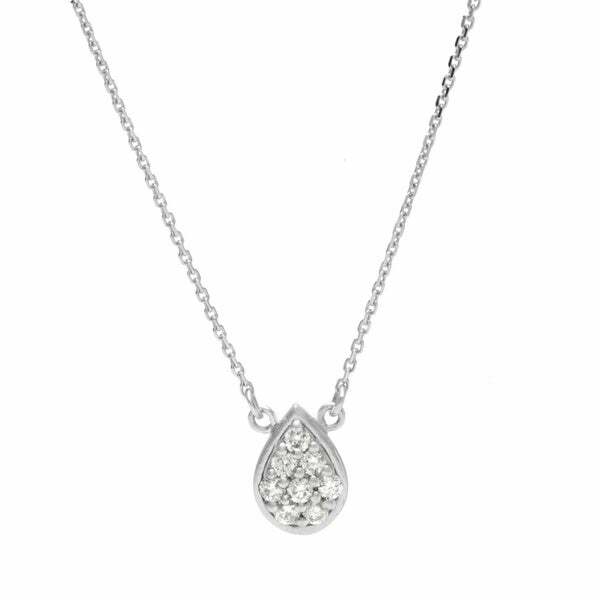 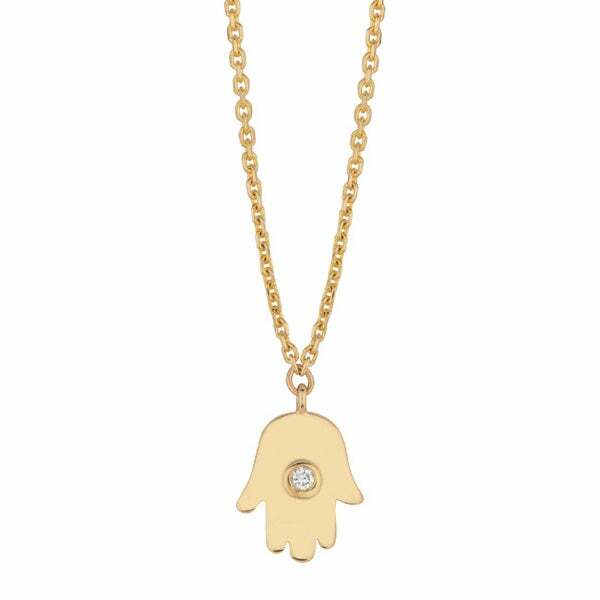 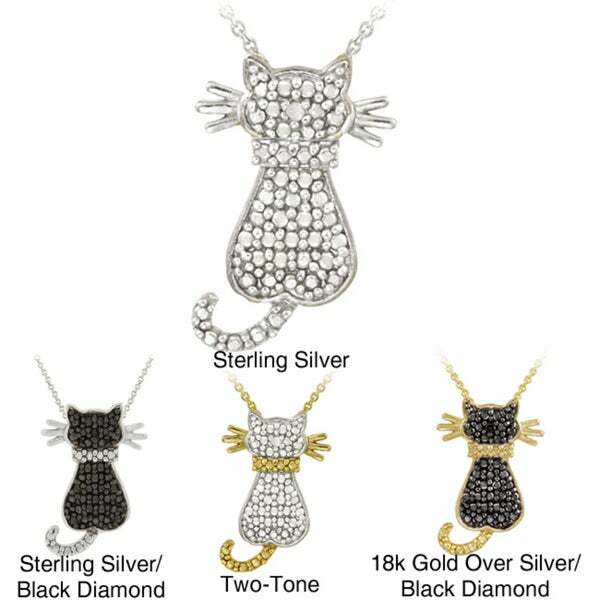 This charming pendant is hung on a cable chain. 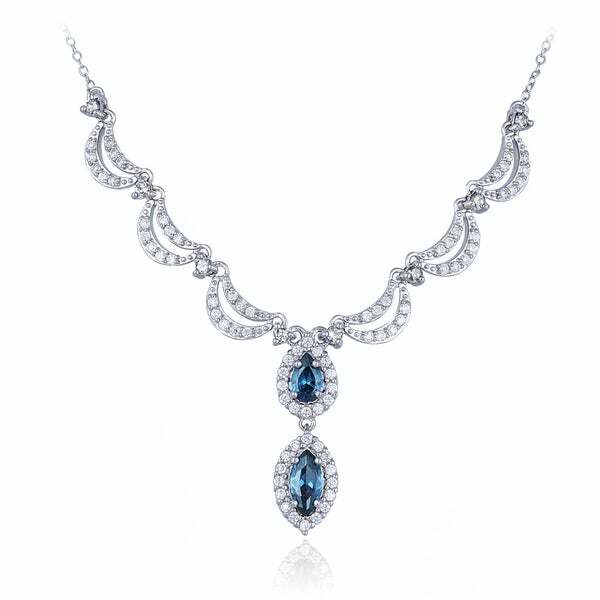 Generic - Black-plated Silver Blue Topaz and 1/3ct TDW Diamo Two pear-cut blue topaz gemstones are the focus of this dangling pendant accented by round-cut white diamonds. 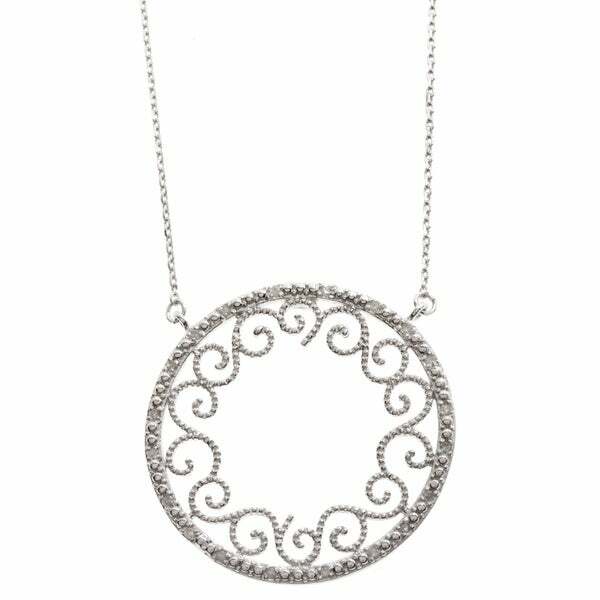 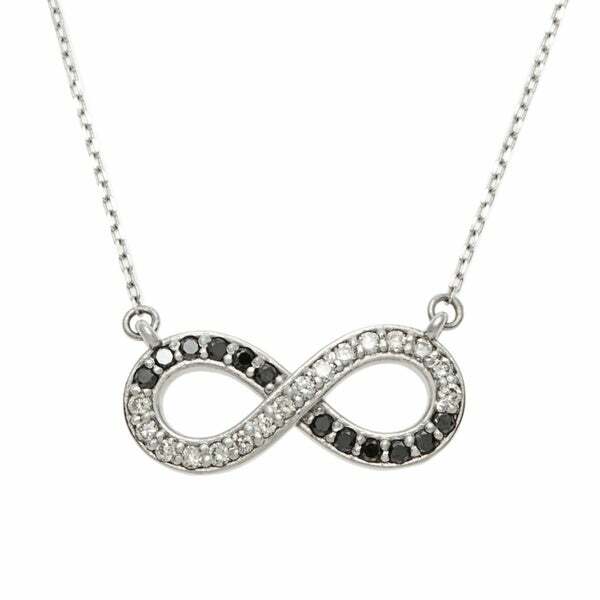 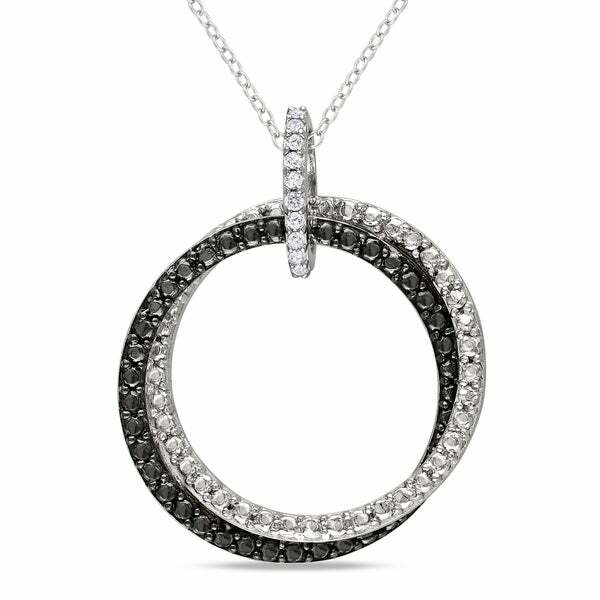 This necklace is crafted of black rhodium-plated sterling silver with an 18-inch cable chain and spring ring closure.
. - Julie Leah 1/5 CT TW Diamond 10K White Gold Y-Shap This brilliant necklace features round white diamonds set in 10-karat white gold. 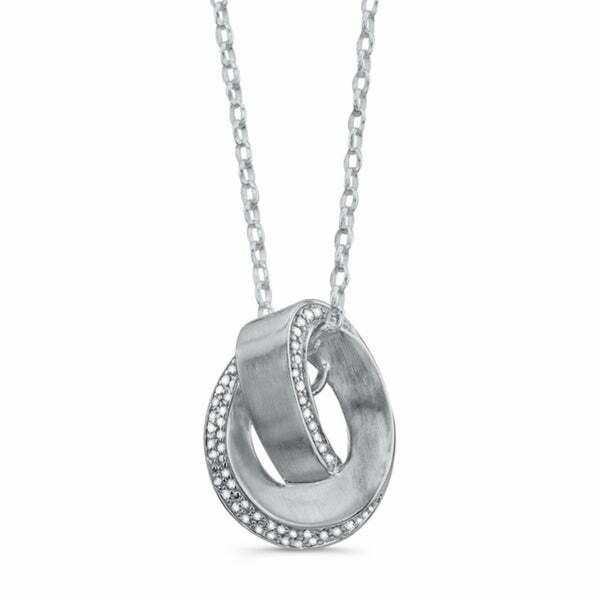 This remarkable 17-inch long cable chain jewelry is secured with a lobster clasp. 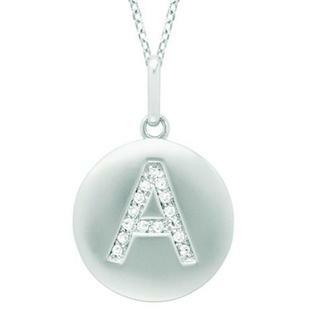 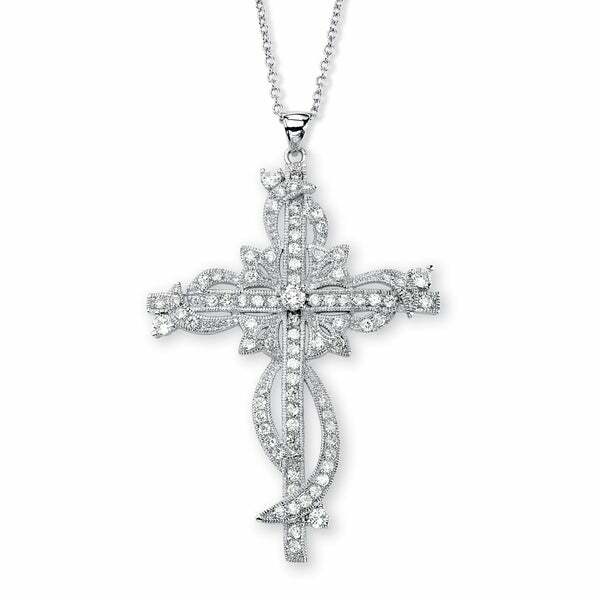 Generic - Diamonds For A Cure 14k White Gold 1/6ct TDW Diamo Crafted of 14k white gold this Diamonds For A Cure pendant features a cross design with rows of round-cut white diamonds in a diagonal line. 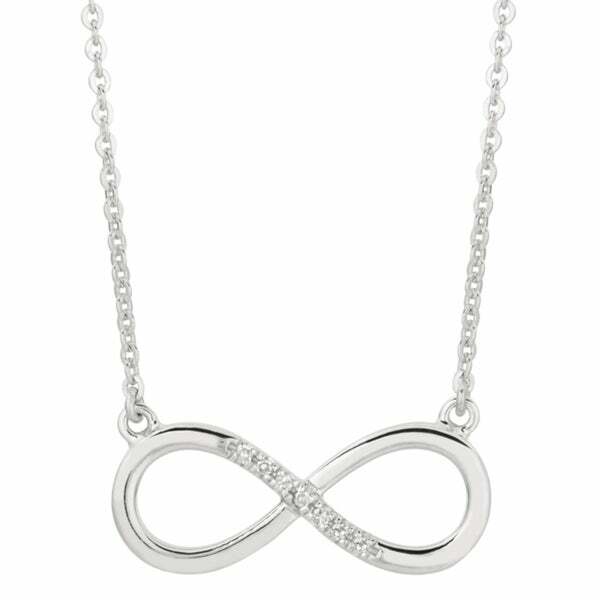 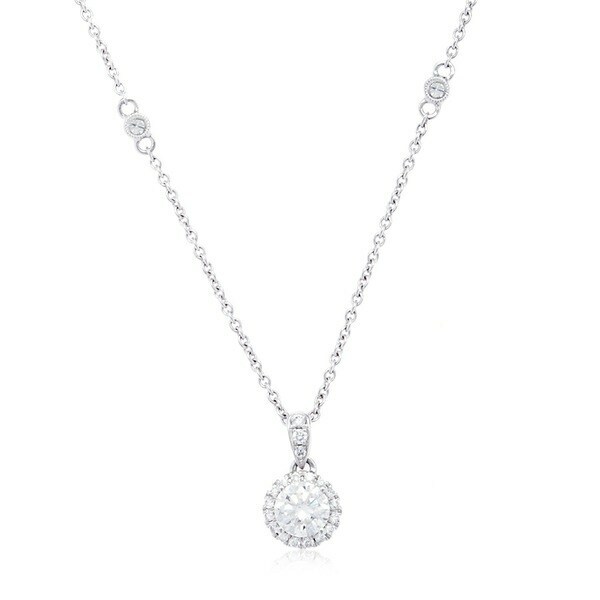 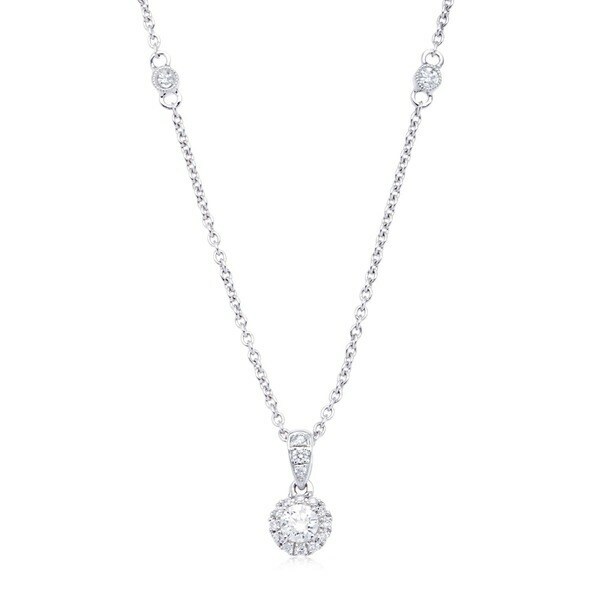 This necklace includes an 18-inch cable chain and fastens with a spring ring clasp.
. - Julie Leah 3/4 CT TW Diamond 14K White Gold Neckla This glamorous necklace features round white diamonds set in 14-karat white gold. 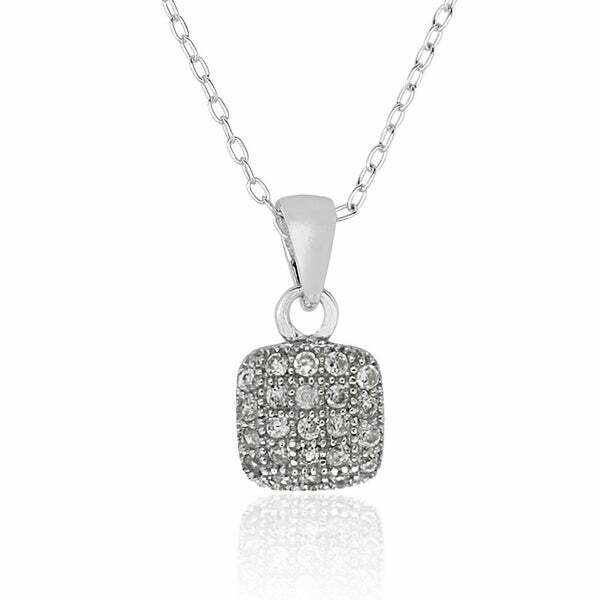 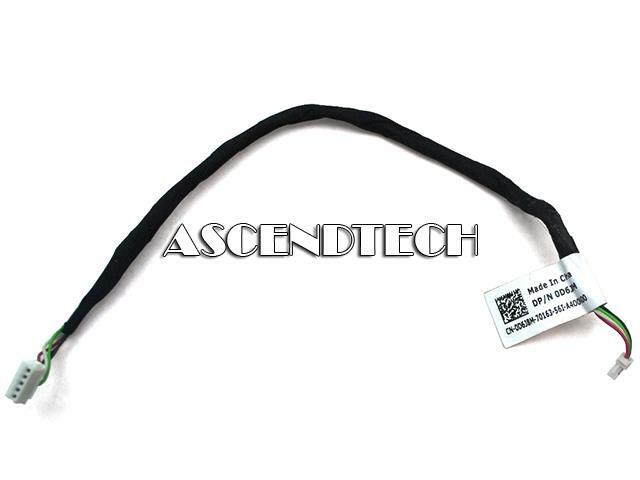 This jewelry 17 inch cable chain secured with a lobster clasp.